Pending the recasting of the VAT rules with the introduction of the definitive system planned for 1 January 2022, the European Council approved a series of small measures to improve the current system, the “Quick Fixes”, which should enter into force as of 1 January 2020. The fourth measure concerns the harmonization of the rules of evidence for the carriage of goods for the benefit of the exemption applicable to intra-Community supplies. Proof of intra-Community transport of goods is a basic condition of the exemption of intra-Community supplies. When the supplier is unable to provide satisfactory proof, the tax authorities of the Member States do not hesitate to think of the exemption and to tax the transactions. 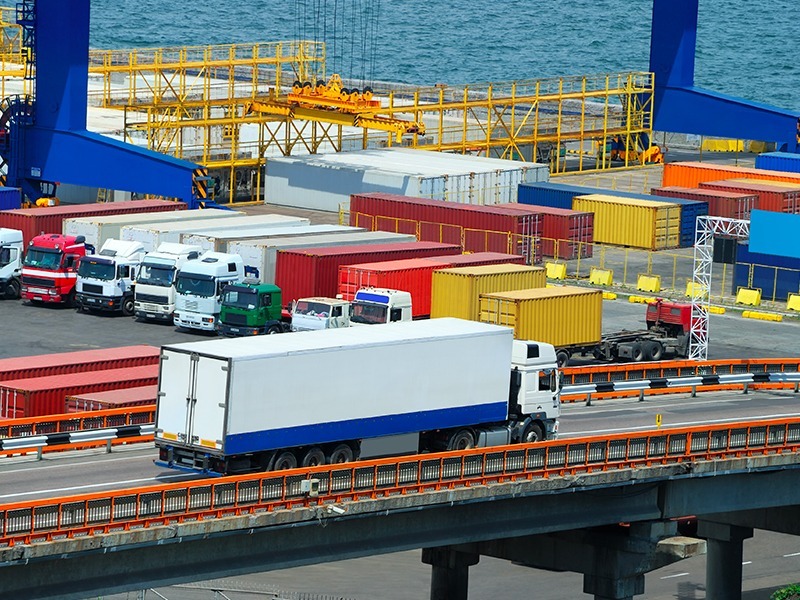 The fact that each Member State has its own requirements for proof of transport is a problem of obvious legal certainty for companies, which is why harmonization in this area has proved necessary. either 1 proof of shipment or transport + an other non-contradictory evidence such as insurance contract for the international transport of goods or an acknowledgment of receipt of the goods by the storage provider in the Member State of destination. + 1 written confirmation by the purchaser of the receipt of the goods in the other Member State. You can contact our experts now to be accompanied on your customs operations, and for VAT refund requests that may arise. International VAT regime knows constant changes. Since some of these changes are very important, we will detail for you the main measures that have recently come into force.